(Natural News) Is your over-the-counter pain reliever turning you into a zombie? New research has shown that might just be the case. 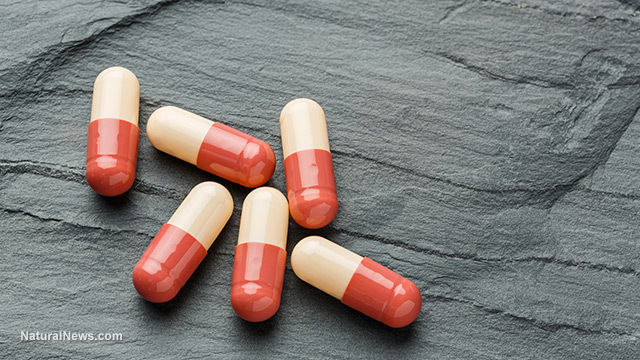 While you may not have a hankering for brains that you can’t explain, it turns out acetaminophen (the active ingredient in drugs like Tylenol) can turn off more than just your pain — it can dull your emotions and reduce your ability to feel empathy for others.